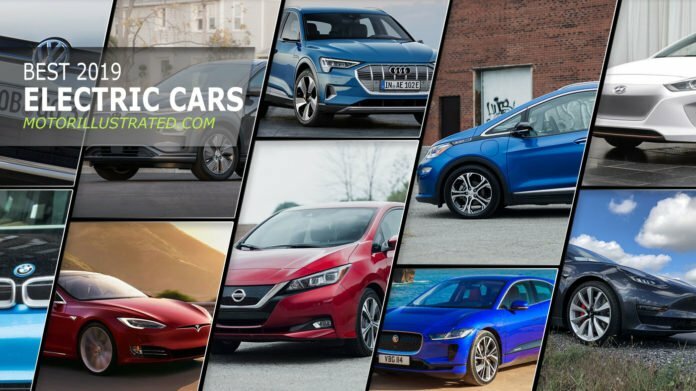 If we were buying an electric car in 2019, we’d most definitely pick a model for the list here. There’s something for every one and more importantly, every budget. Our top 10 best electric cars of 2019 list is based on our reviews of each car and the value they provide to their owner. This includes range, of course, but also overall performance and the features you get for your dollar. It’s no longer enough to just be an electric car to stand out. 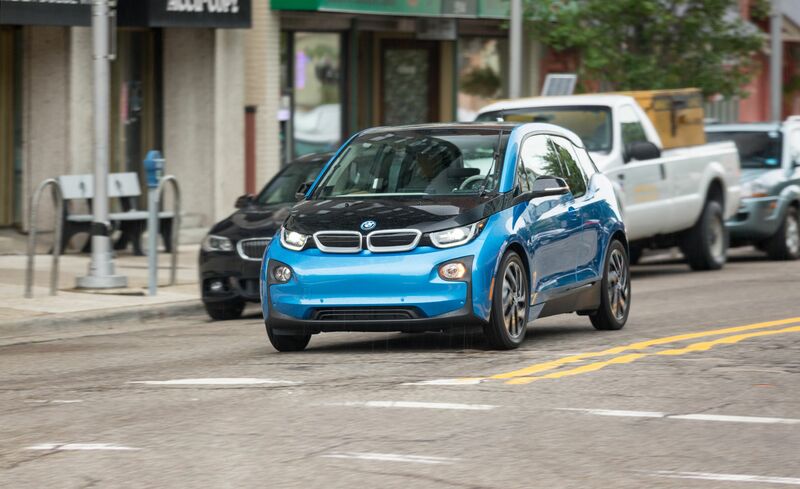 There are plenty of options available on the market and consumers are looking for EVs that provide plenty of range, but also the convenience and functionality they find in a traditional car. 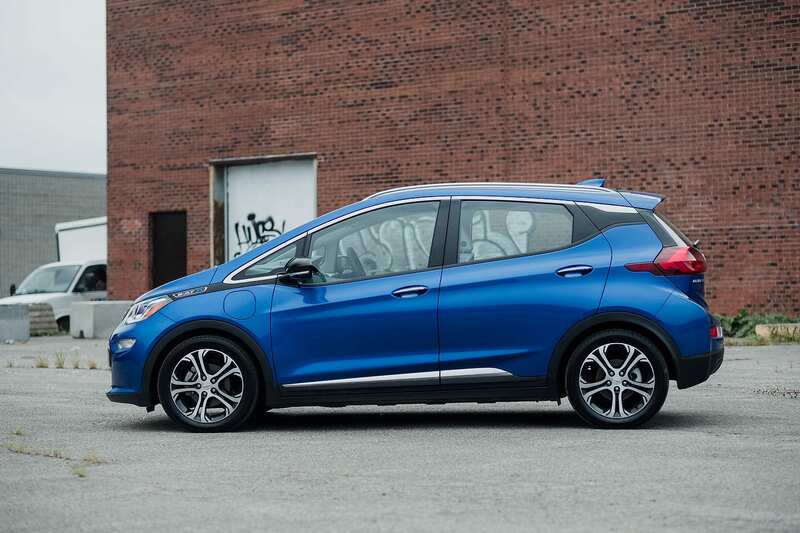 Here are the 10 best electric cars you can buy this year in Canada. You’ll find a few explanations after the ranking. We should probably give a few reasons as to why some models are on this list, and maybe more importantly why some models aren’t on this list. Let’s start with our top pick, the 2019 Nissan LEAF. 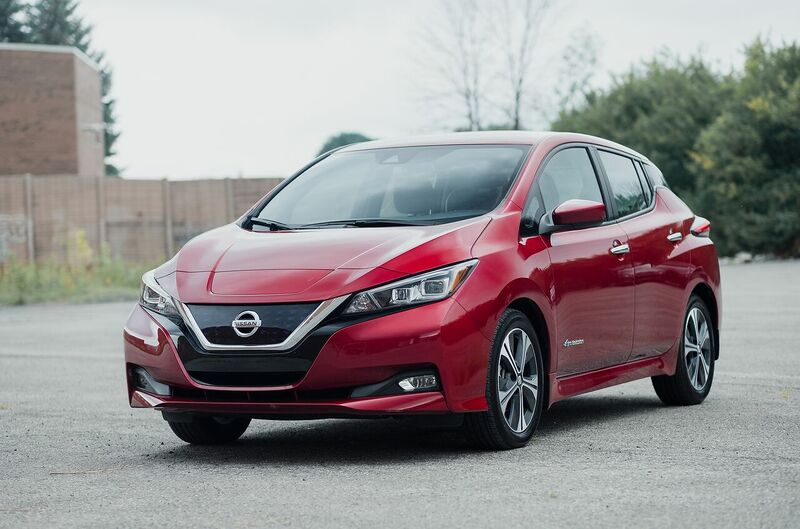 As we mentioned in our Nissan LEAF vs Chevrolet Bolt vs Volkswagen e-Golf comparison, we felt the LEAF provided the best combination of versatility, range, and daily drivability for the price. 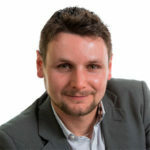 At 242 kilometers it doesn’t have the best range, but it’s enough for the needs of most buyers. If you want more range, than the upcoming Kona EV and current Chevrolet Bolt give you 415 kilometers and 383 kilometers respectively. 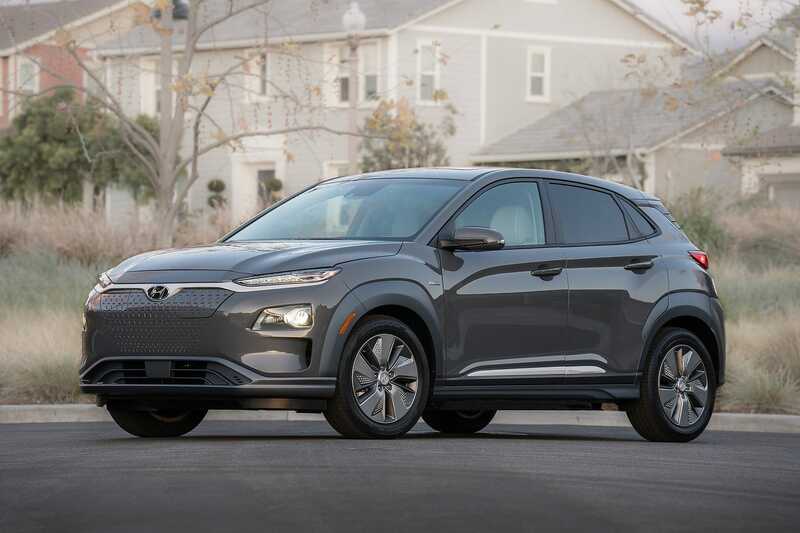 The Kona EV starts at roughly $46,000 while the Bolt starts at around $44,000. Both make up for their extra cost by providing a ton of range and they are both solid options if you can afford them and 242 kilometers isn’t enough. 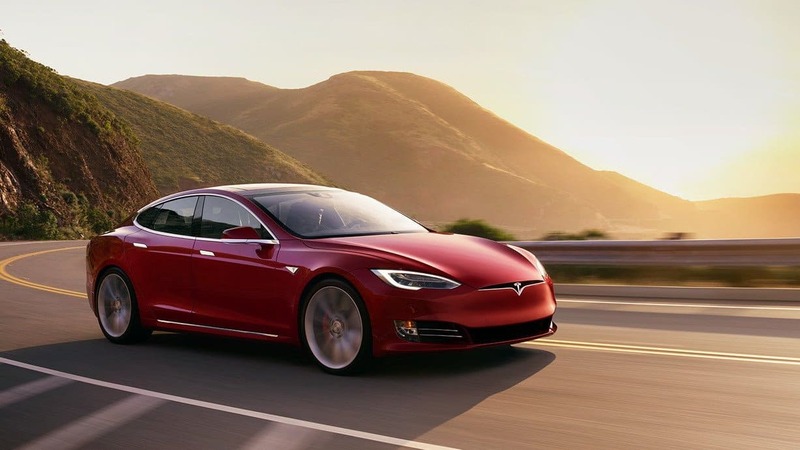 Why not the Tesla Model 3? The beloved Tesla Model 3 comes in fourth, not first. We’re sorry. It’s still a great buy but you have to make sure you can get your hands on one, for starters, and the price isn’t as appealing as it appears to be. 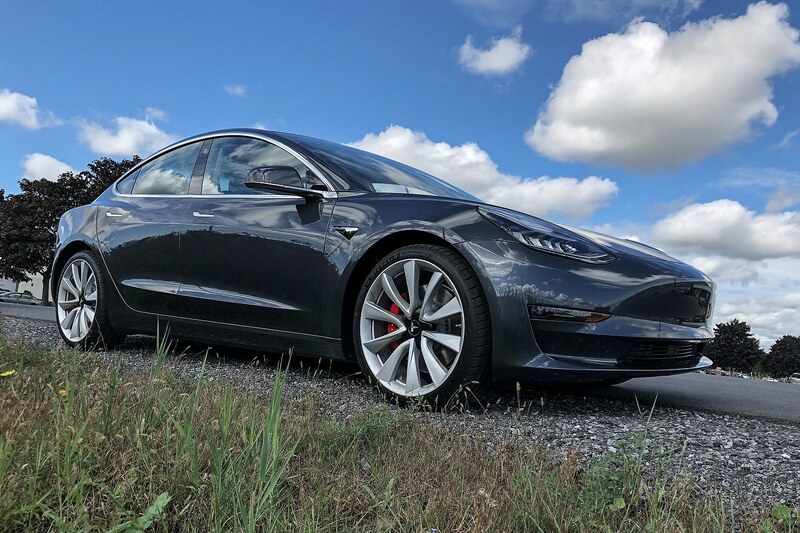 The base Model 3 starts at just over $45,000 for 425 kilometers of range, but it’s rear-wheel drive which isn’t the best option to tackle Canadian winters. 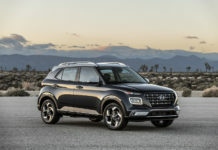 Our preferred option would be the long-range all-wheel drive model that starts at almost $55,000 for 499 kilometers of range. Overall, the Model 3 is a new Tesla model and new Tesla models are known for having a few glitches. There are already reports of the Tesla Model 3 problems in cold weather. 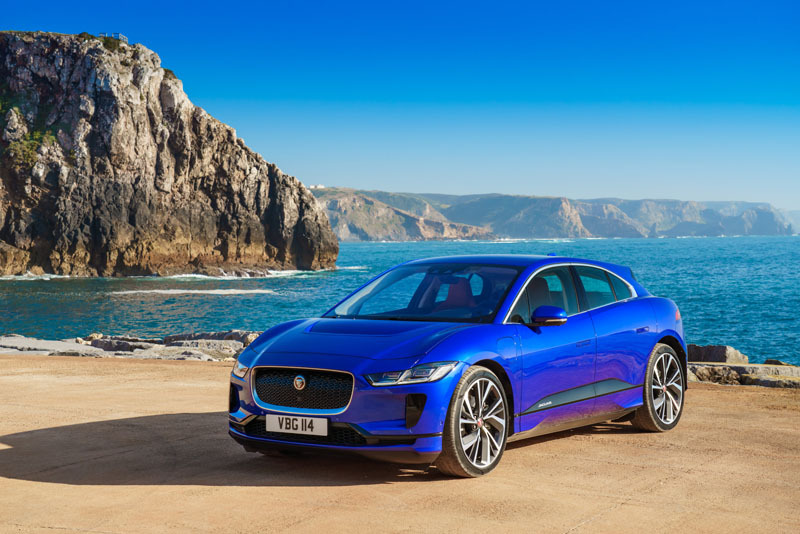 Shouldn’t the 2019 Jaguar I-Pace be higher? 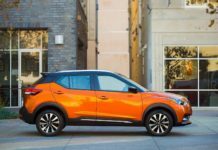 It’s an incredible EV, but it’s also very expensive. 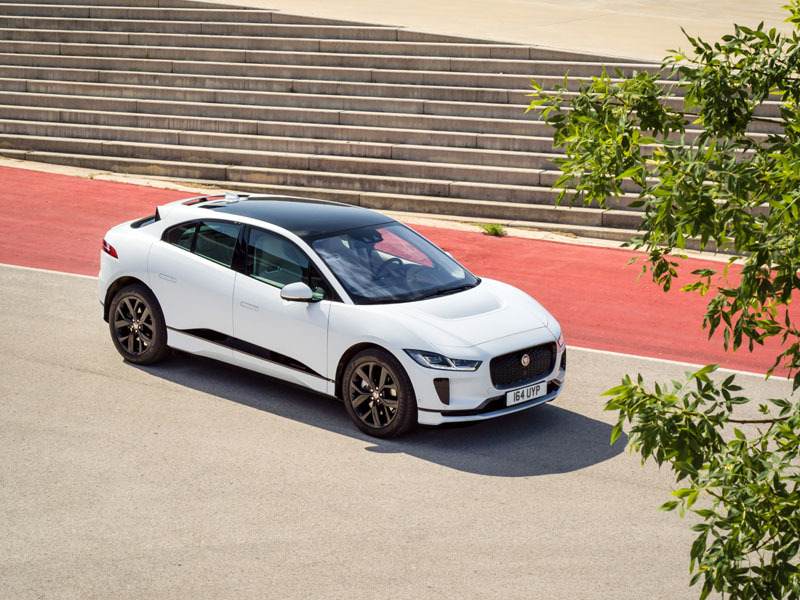 Starting at nearly $90,000, the I-Pace is not within reach of most budgets. 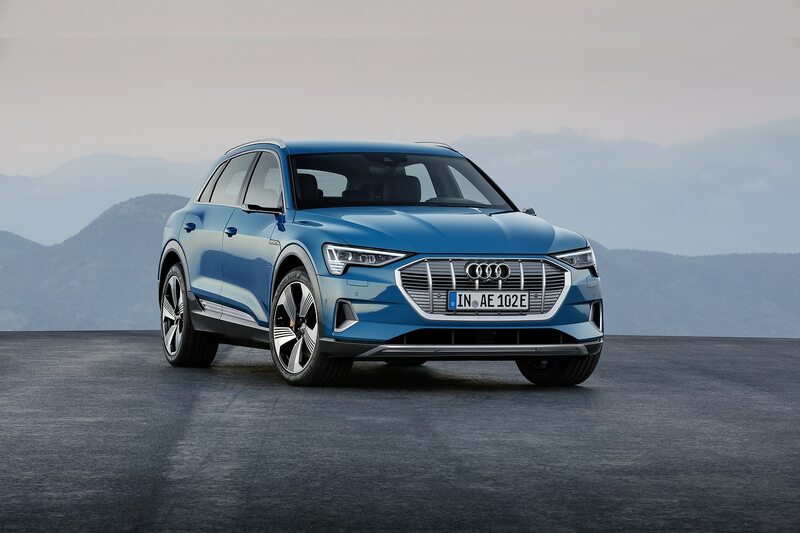 As you can see from the list, however, we put it ahead of the Audi e-Tron and the Tesla Model X isn’t even on the list given it’s absurd price. None of these are bad electric vehicles, but we’d get the I-Pace before both. 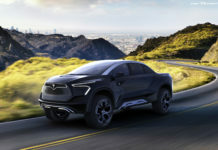 What about the other electric cars on the list? 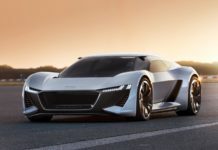 The Tesla Model S is still a good option for a luxury electric sedan as we await the Porsche Taycan and Audi e-tron GT. 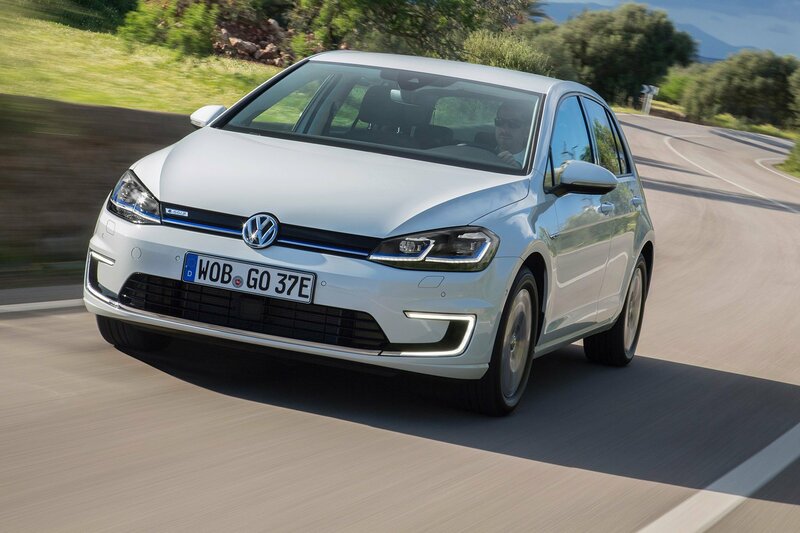 The Volkswagen e-Golf is perhaps the best electric car for buyers who want to feel like they are driving a normal car, but it has less range than most other EVs on this list (200 kilometers) and availability is a problem. 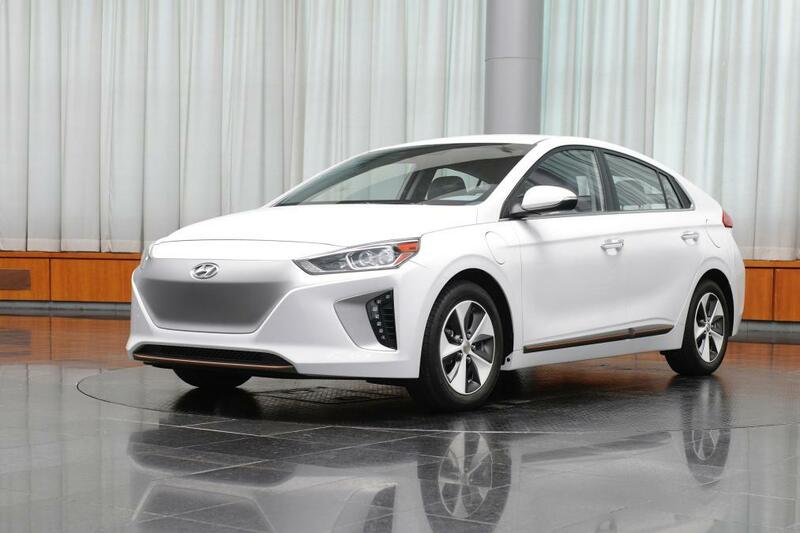 The BMW i3 is still a strong option with tons of interior space and an agile drive, and the Hyundai IONIQ EV feels like a normal car in the same way the e-Golf does, and has the same 200-kilometer range. 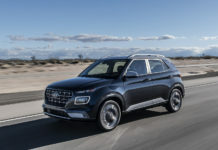 Lastly, if you’re wondering where the Kia Niro EV, Kia Soul EV, Mercedes-Benz EQC or Porsche Taycan are, well they haven’t arrived yet. When we do this list again next year, expect to see some if not all of them.